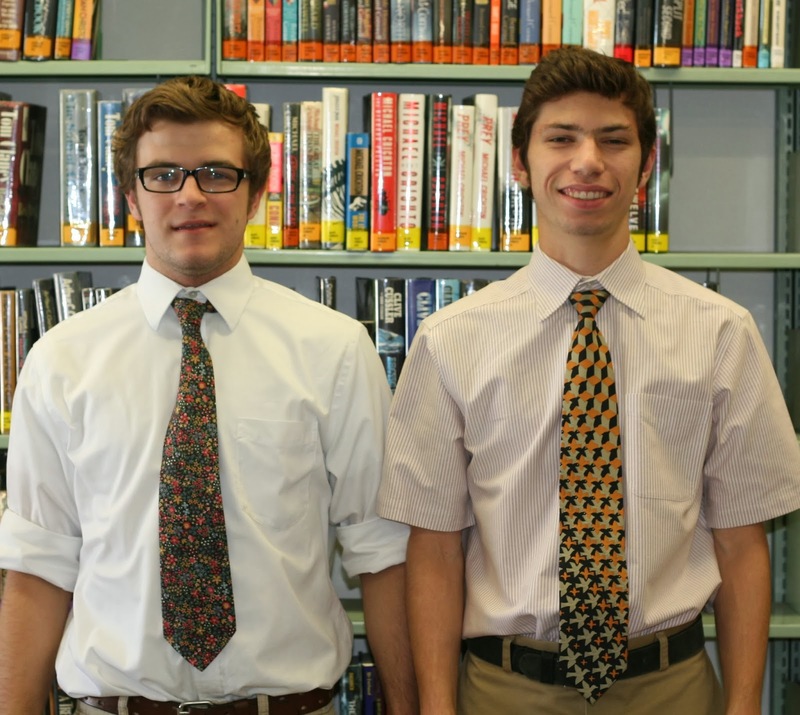 Seniors Jacob Eyth and Thomas Kalil have been recognized as National Merit Scholars. Eyth is a Semi-finalist and Kalil is a commended student. Semifinalists represent less than one percent of U.S. High school seniors. Semifinalists now continue on to compete for National Merit scholarships. Finalist status and scholarship winners are announced in the spring. Award Winning Author Visits "The Mount"